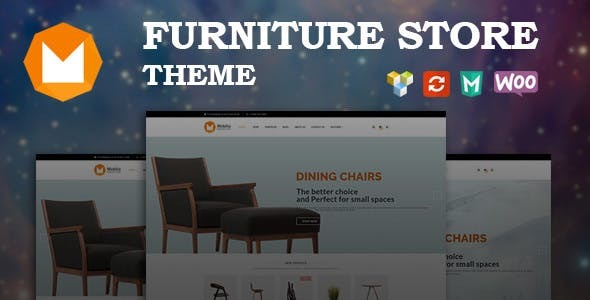 Mobilia is a new theme for furniture store with modern design. This theme include many great features like mega menu, slider, page builder, product quick view, wishlist, compare, zoom. It suits for your furniture store.